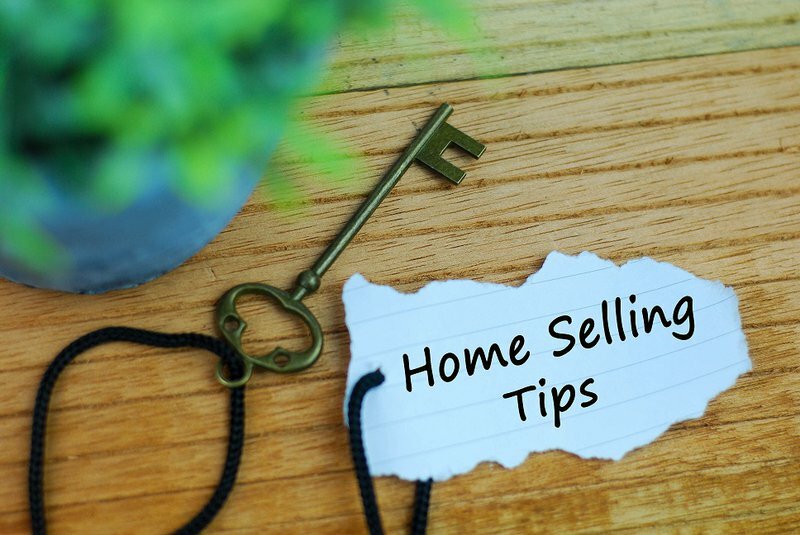 Whether you’ve raised a family in your home or its only been a few years, selling it can be a stressful and emotionally taxing time. The team from PRDnationwide Burleigh Heads know this well, having collectively handled the sale of thousands of homes over the years. Jump on the internet and in less than an hour you can get a ball-park idea of what your home might be worth. Websites like realestate.com.au and Domain are a great place to start as well as the sites of local real estate agents in your area. While it’s a good idea to give your house a good spruce-up before you go to market and take care of any lingering maintenance issues, such as sagging gutters and broken appliances, don’t take the concept too far. “Outlaying $30,000 for a new kitchen or entertaining deck does not mean that you’ll automatically get that back on the sale price,” Mark says. Major improvements like these will improve the attractiveness of your property to buyers and help your property to sell faster, however be aware that you may not re-coup the full amount of money outlaid. Selling your home can be a stressful and time-consuming business and for a time, you’ll probably be in more regular communication with your realtor than some members of your immediate family! So it’s important that you feel comfortable with the person selling your home. A prospective realtor might bombard you with their impressive sales record but if you find them grating, arrogant or insincere you’re going to have a miserable time of it. Termite damage in the roof? Drainage issues in the backyard? It’s best to be up-front and honest about these things from the beginning. If a home inspector discovers these issues (and they will) during contract negotiations it could lead to a collapsed contract and/or you may have to reduce your price. If a prospective buyer offers you less than you think your property is worth, don’t take it to heart. You may have spent many years raising a family in your home, adding improvements and lovingly decorating it, but remember it really is just bricks and mortar. The buyer has no way of knowing or understanding your home’s history or your emotional attachment to it. “Remember you’ll soon be making many new wonderful memories in your new home,” Mark says. For more advice on how to make the process of selling your home smoother, contact one of the sales team at PRDnationwide Burleigh Heads. They’re always up for a friendly, informal chat! Call 07 5535 4544 or email burleigh@prd.com.au.